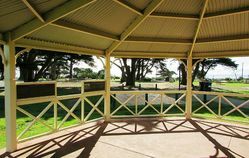 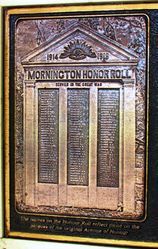 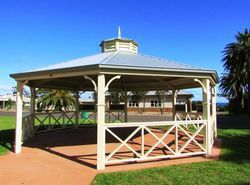 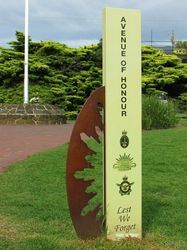 The Mornington Park Avenue of Honour commemorates those who have served in the various conflicts in which Australia has been involved. 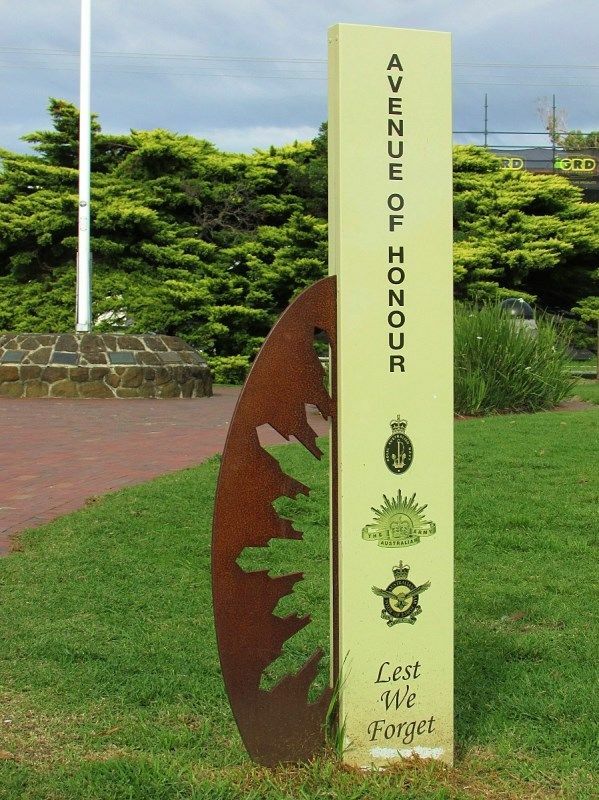 The avenue has been planted by the Mornington Heritage Support Group in conjunction with Mornington Peninsula Shire. 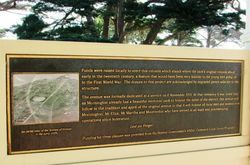 Four commemorative bronze information plaques have been installed on the Rotunda as part of the Anzac Centenary Grants Program.